Double Dip: Lightning Deal Discount + Coupon Discount! 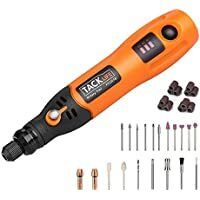 Get Tacklife 3-Speed Cordless Rotary Tool Set with 31-Piece Rotary Accessory Kit from Amazon.com (via Inies). 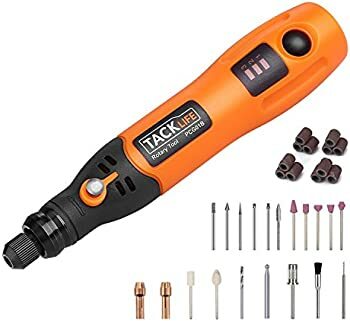 Discount : $6.89 via coupon "IH2XZONU"